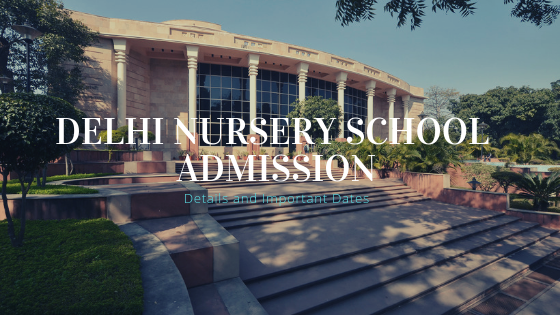 Delhi Nursery Admission Process will start from 15-16 December 2018. As compared to last year admission to the class nursery, KG and first in Delhi schools will start early this year for admission to academic session 2019-20. 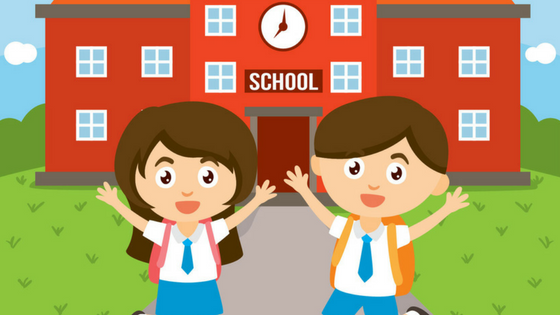 The admission process for all schools in Delhi starts at the same time and covers all private schools. The online/offline application process will be closed on January 7, 2019, as per the schedule released by Delhi government’s Directorate of Education (DoE). We advised you to know about school infrastructure and read reviews about the schools in Delhi before applying for admission. 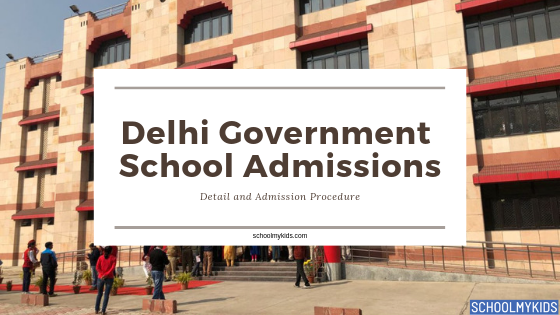 The DoE has instructed all private schools in Delhi to upload their admission criteria along with points for each criterion for admission in open seats (non-EWS/DG), on its official website by December 14. For detailed schedule refer to the school website. 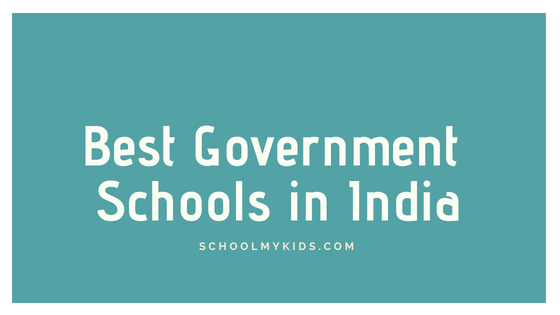 25% seats in pre-school (Nursery), pre-primary (KG) and Class 1 are reserved for economically weaker sections/disadvantaged groups (EWS/DG) as per RTE act.